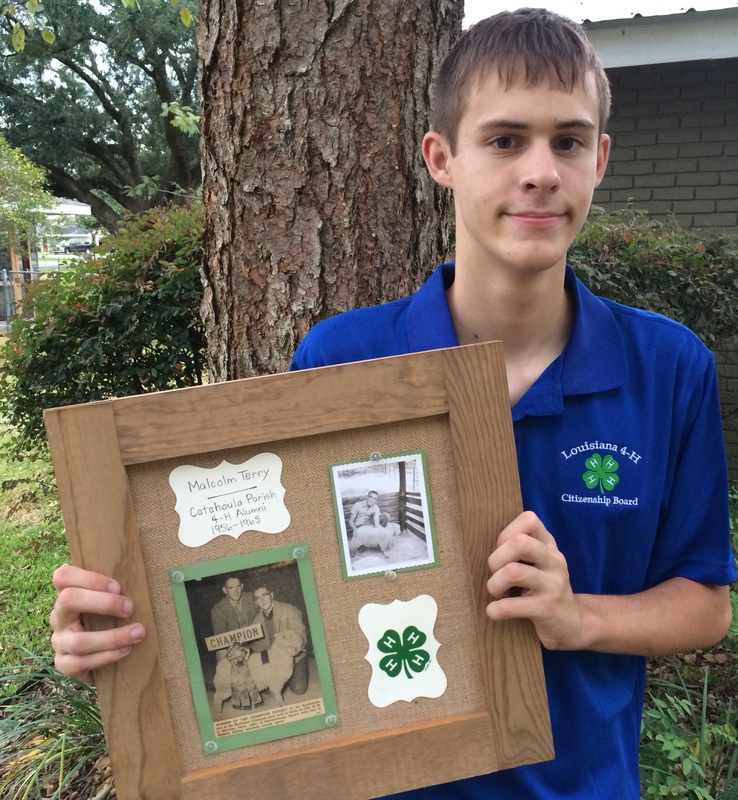 Yesterday, the above photo of my son Joel and his quote about 4-H was shared on social media by the Louisiana State 4-H Office. It’s part of a new 4-H marketing campaign in which 4-H members, leaders, volunteers and alumni share the positive character traits and values that being involved 4-H helped to grow in their life. When Joel was first invited to be a part of this marketing campaign, he wasn’t sure what he wanted to emphasize. After all, 4-H has taught him and his siblings so many skills, far more than just the basics of how to give a demonstration or how to sew on a button. It’s given him opportunities to grow as a leader, to serve others in meaningful ways, to prepare and give speeches, and even how to be a good competitor (especially when you don’t win). But as we talked, Joel and I both began to realize how 4-H is more to us than just a club. Like me, Joel knew about 4-H long before he ever joined at age nine. From the time he was a toddler, he heard the stories of how his grandfather, my dad, showed blue-ribbon winning 4-H lambs. He would stand next to me in the kitchen as I told him how I started cooking when I was nine, all because of 4-H …and I heard my grandmother tell me those same tales as she showed me how to cook when I was a child. For Joel and for me, 4-H is sort of like a part of our genetics. It’s who we are and what we do as a family. Neither of us can imagine life without 4-H. I am grateful for the heritage my father and my grandmother gave me and I hope my children carry into their futures a 4-H legacy. Yet, as much as I love all things 4-H, there is a far greater legacy I am thankful that my family gave to me and that I want to give to my children and someday my grandchild. It’s a legacy of Christian faith. 4-H may enhance my life and teach skills that I might not otherwise have learned. It is a source of education and entertainment that I’m so grateful to have. It’s a huge part of my life … but if it ended tomorrow, my life would not end with it. Jesus, on the other hand, is the creator and author of my life. He formed me and fashioned me. He numbered my days, gave me a purpose, and has already prepared my future (both here on this earth and afterwards in heaven). From the time I was an infant, my father and my mother told me the stories in the Bible, prayed with me and for me, and encouraged me to accept Jesus as my Savior. My grandmother sang me hymns and listened to me recite Bible verses. The biggest legacy of my life is the legacy of Jesus. The Bible is clear. Salvation cannot be passed down parent to child. It is a decision that each person gets. However, I can leave behind a heritage that will help guide my children and future grandchildren to the Cross. 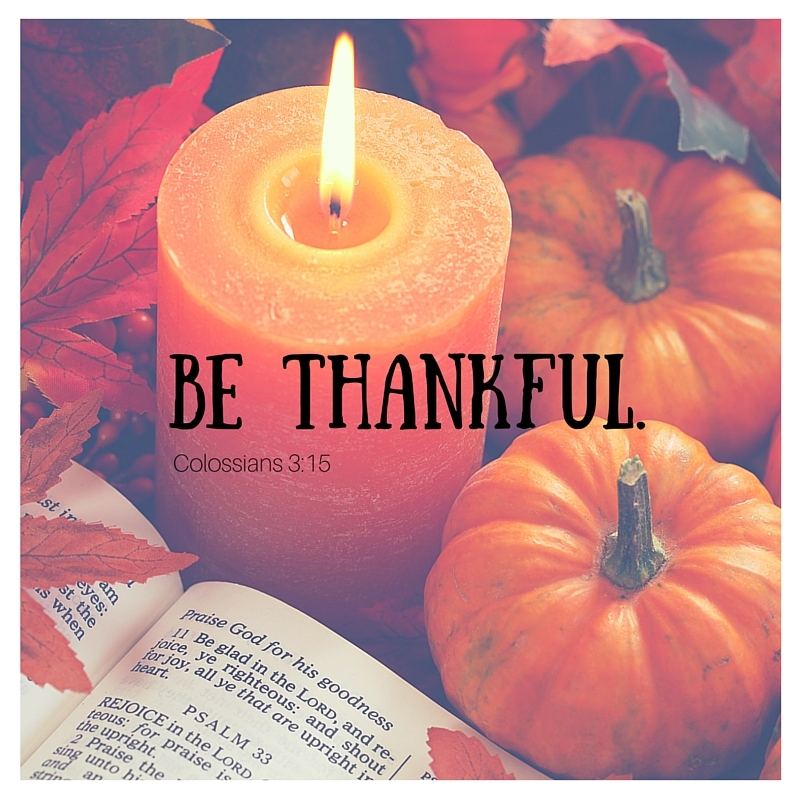 Today, I’m thankful for those in my life who walked before me, faithfully following their Savior, showing me the way to Jesus Christ. And I humbly ask that the Lord might allow me to leave behind a legacy for Jesus for the generations who walk after me as well. My husband was a 4-H kid and says it taught him a lot about himself and the importance of being responsible for his attitudes and actions.